As a security & biometrics company, we love open source and we work with a lot of Opensource tools. Here are some of the free tools you can download. 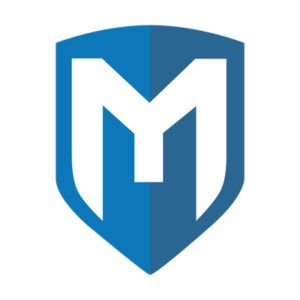 Nmap (“Network Mapper”) is a free and open source utility for network discovery and security auditing. Many systems and network administrators also find it useful for tasks such as network inventory, managing service upgrade schedules, and monitoring host or service uptime. Nmap uses raw IP packets in novel ways to determine what hosts are available on the network, what services (application name and version) those hosts are offering, what operating systems (and OS versions) they are running, what type of packet filters/firewalls are in use, and dozens of other characteristics. It was designed to rapidly scan large networks, but works fine against single hosts. Nmap runs on all major computer operating systems, and official binary packages are available for Linux, Windows, and Mac OS X. 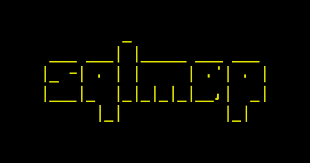 In addition to the classic command-line Nmap executable, the Nmap suite includes an advanced GUI and results viewer (Zenmap), a flexible data transfer, redirection, and debugging tool (Ncat), a utility for comparing scan results (Ndiff), and a packet generation and response analysis tool (Nping). 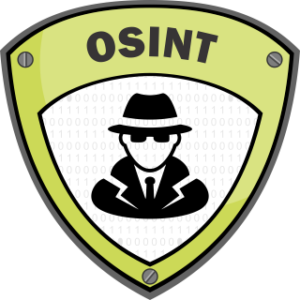 Open-source intelligence (OSINT) is data collected from publicly available sources to be used in an intelligence context. In the intelligence community, the term “open” refers to overt, publicly available sources (as opposed to covert or clandestine sources). It is not related to open-source software or public intelligence. Vulnerabilities that allow a remote hacker to control or access sensitive data on a system. Misconfiguration (e.g. open mail relay, missing patches, etc.). 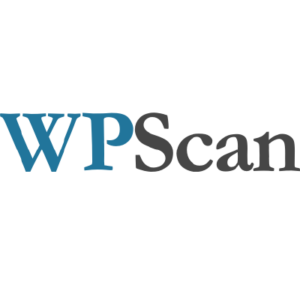 WP scan is a scanner of vulnerabilities for WordPress. It is developed in Ruby. He is able to list the plugins used and give you security vulnerabilities associated with. It also includes a module of brute-force to tackle the WordPress administration interface. It is important to note that, as for the majority of security and scanning tools, WPscan not going to secure not your WordPress for you. Also, completing a check of security with WPscan which is not visible flaws you does not mean that your WordPress is to 100% secure. It is a notion that must be constantly in mind when we talk about security. 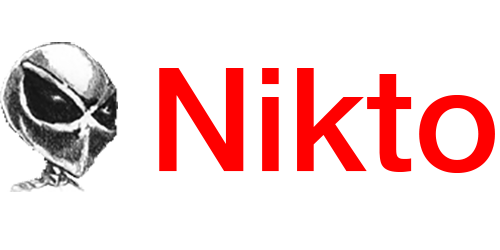 Nikto is an Open Source web server scanner which performs comprehensive tests against web servers for multiple items, including over 6700 potentially dangerous files/programs, checks for outdated versions of over 1250 servers, and version specific problems on over 270 servers. It also checks for server configuration items such as the presence of multiple index files, HTTP server options, and will attempt to identify installed web servers and software. Scan items and plugins are frequently updated and can be automatically updated.